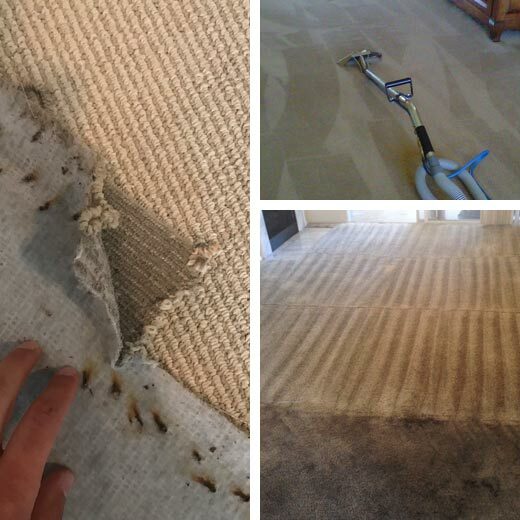 Carpet cleaning might look like a simple enough job that anyone can do, but believe the experts when we tell you this is a job best left for the professionals. Every carpet, down to its fibers, has its own particular cleaning requirements and will have unique interactions with stains and cleaning solutions. Any cleaning expert knows that a wool carpet and a polyester carpet are worlds apart from each other and require different cleaning methods. Did you know that? One of the older carpet cleaning methods is called dry cleaning and it is a three-step procedure. First, the solvent, which is a powder, is sprinkled on the carpet and left for roughly 15 minutes. Then a special buffer, which has two gyrating heads, is passed over the carpet, and through this rotation, the cleaning powder is spread onto the carpet. The final stage is vacuuming, which serves to remove the remaining dirt and powder. The great advantage about the dry clean method is that carpet is ready for use immediately after cleaning. Steam cleaning is today's most effective method for carpet cleaning because it is geared to really deep clean a carpet and remove any spec of damaging bacteria. Here, we insert and then extract hot water with a cleaning solution via a cleaning wand. We then go over the carpet one section at a time. While extracting the hot steam, the wand also vacuums up dirt, soil, bacteria, allergens as well as the water. We can extract around 80% of the moisture, the rest will have to dry naturally, which only takes a few hours. Deep cleaning a carpet means getting down to the nitty gritty of the carpet and extracting anything not advantageous to you or to your carpet. This could mean liquid and solid stains, track marks, bacteria or anything other element that causes your carpet fibers to bend and become dull. Deep cleaning not only helps create a cleaner, sanitized environment, it also makes your carpets look spectacular!. Carpet cleaning is our specialty and your satisfaction is our number one priority. 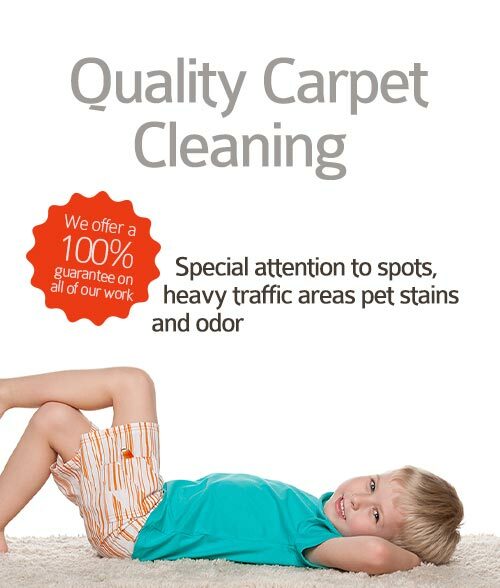 Call DC Carpet Cleaning now and enjoy our limited time offers today!